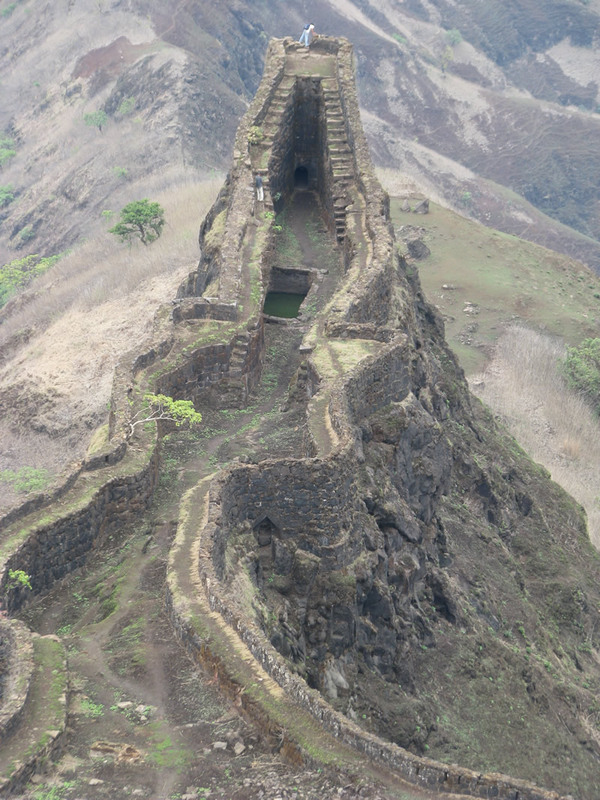 Torna fort is located in Pune district & also named as “PRACHANDAGAD”. 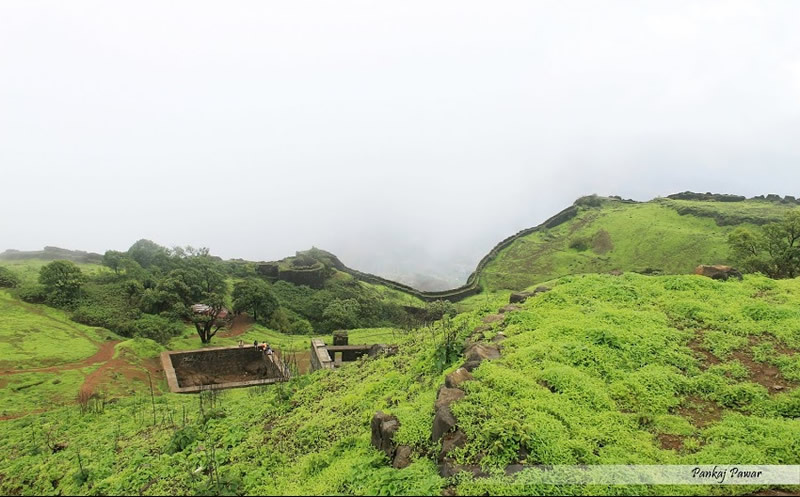 Height 1,403 Meters (4,603 ft) above sea level, making it the highest fort in Pune District. 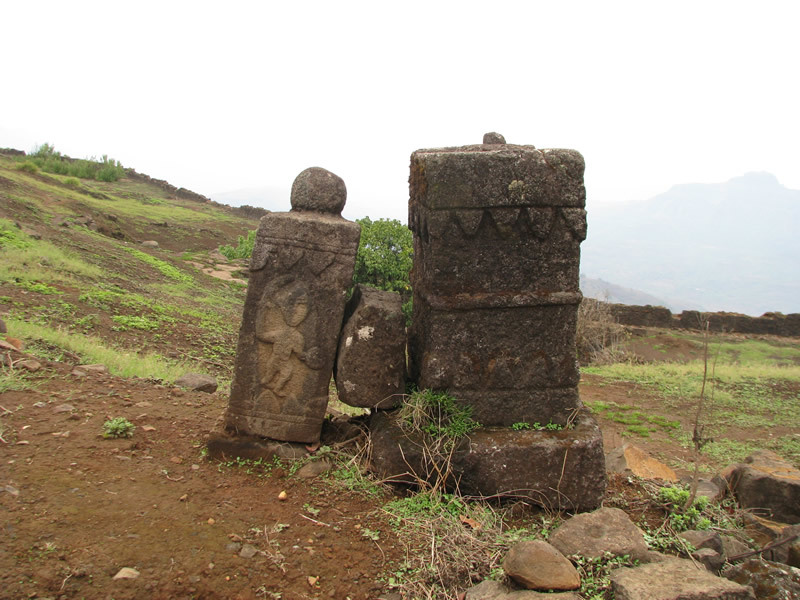 One can see on torna fort Goddess Toranjai & Mengai, Budhla Machi, Bini Darwaaja, Konkan Darwaaja, Zunjar Machi etc. 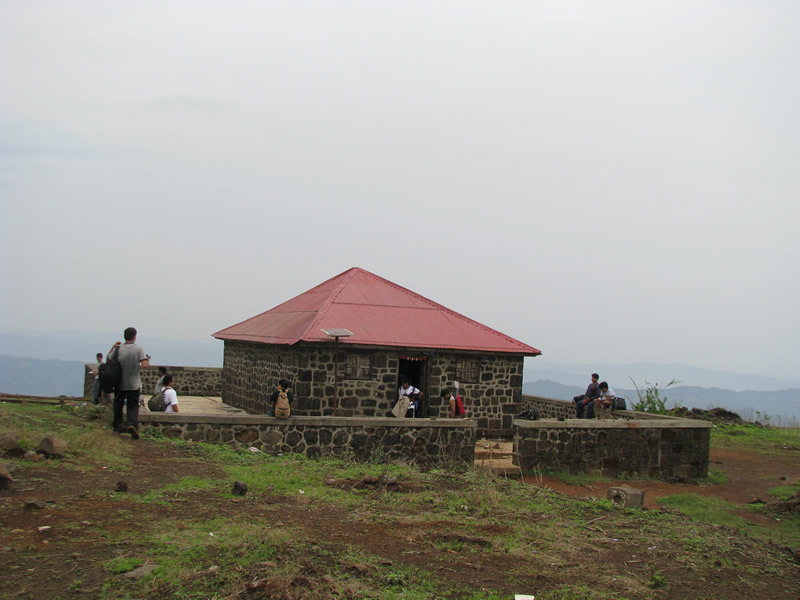 Torna Fort is the first fort captured by Shivaji Maharaj at the age of 16. 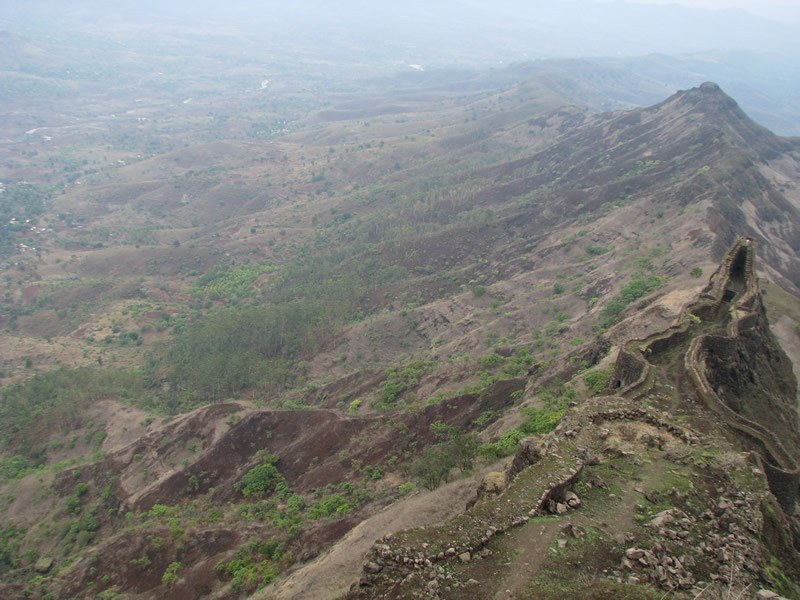 One can see from the Top Rajgad Fort, Sinhagad Fort, Purandhar, Lingana etc. 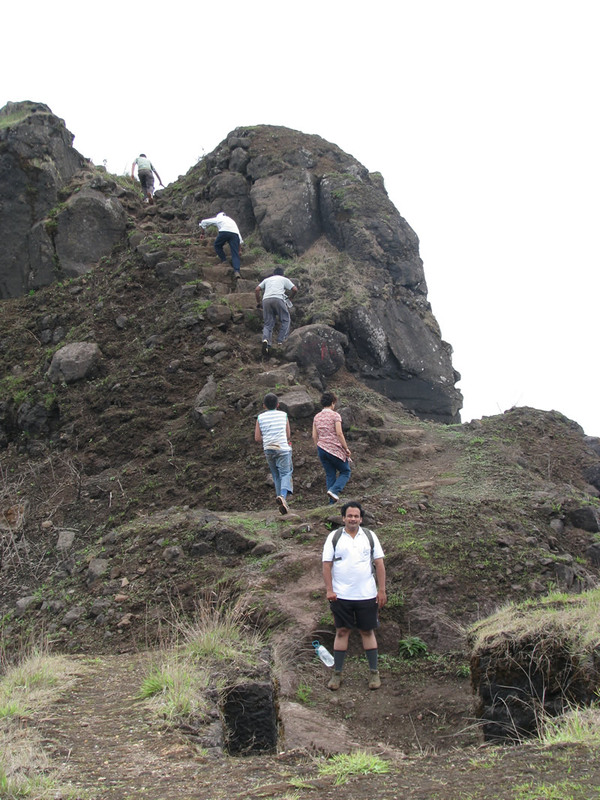 Last date of Enrollment fot Torna Trek: 25 April 2019, Or till seats left. Departure Date & Time: 27 April at 11.30 pm Sharp, SP College, Tilak Road. Arrival Date & Time: 28 April at 07.00 pm, SP College, Tilak Road. 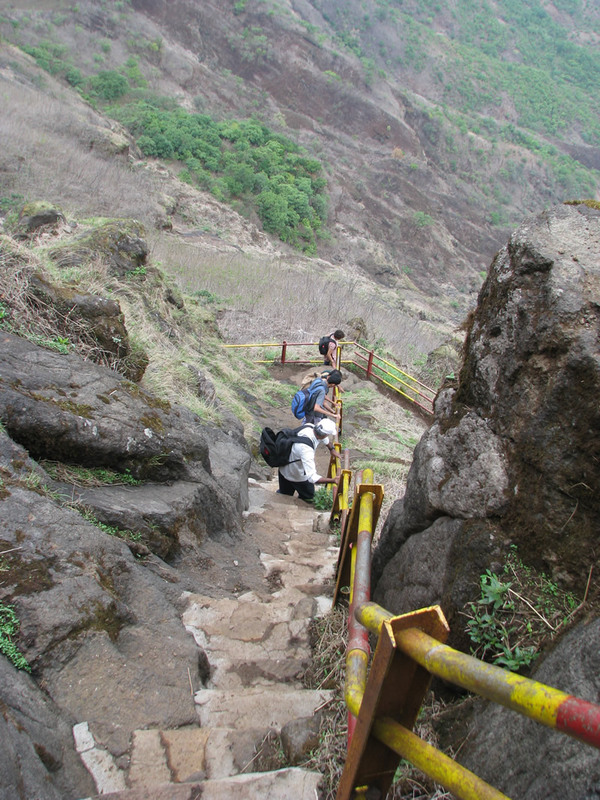 Departure for Torna followed by attendance. 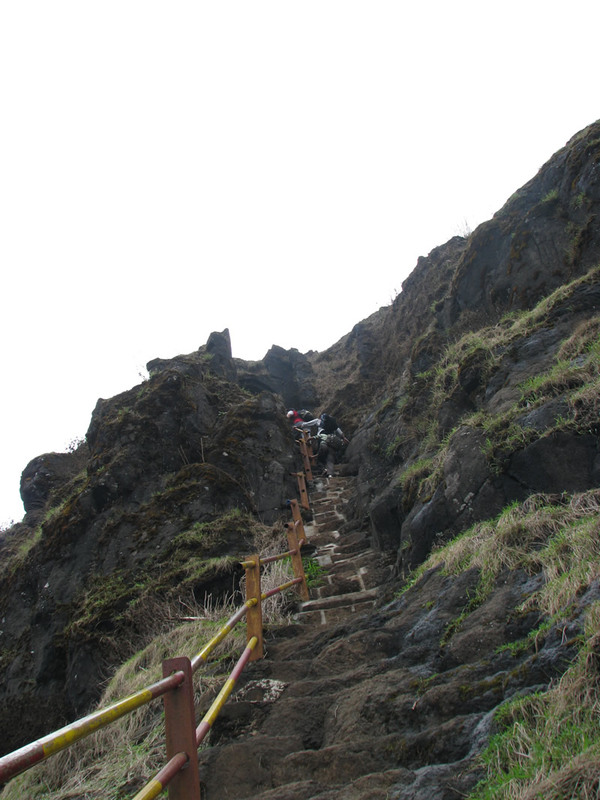 Reach Megai Goddess Temple of Torna. Rest in Megai Temple. Bring Light bedding for Rest. 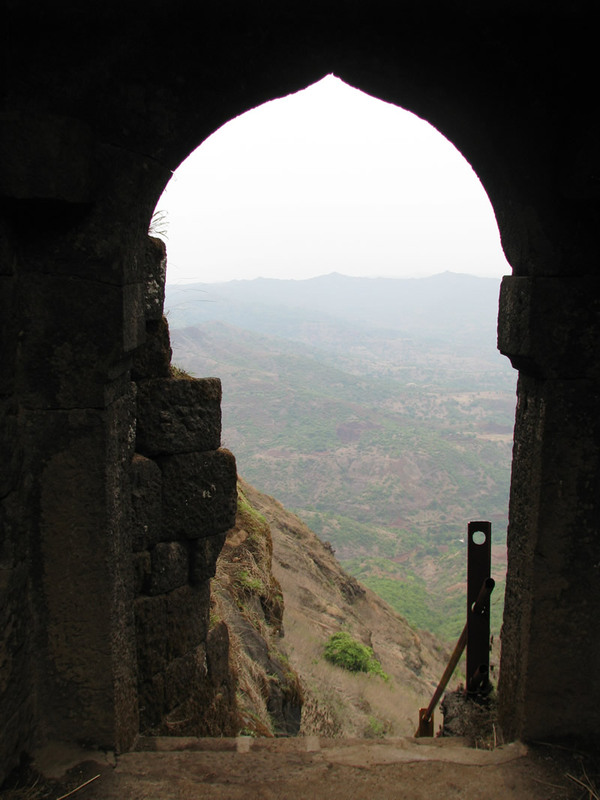 Explore Torna Fort. 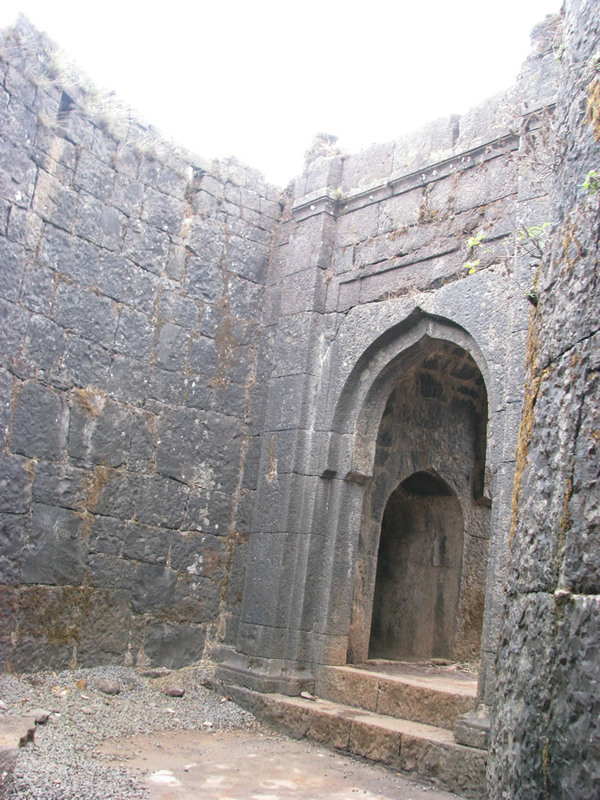 Budhla machi, Bini Darwaaja, Konkan Darwaaja, Zunjar machi. Reach Base Village. (Boys can change the Dress in a Bus & Local Home available for girls to change cloths). Lunch in a Village.Start return journey towards Pune with happy memories. 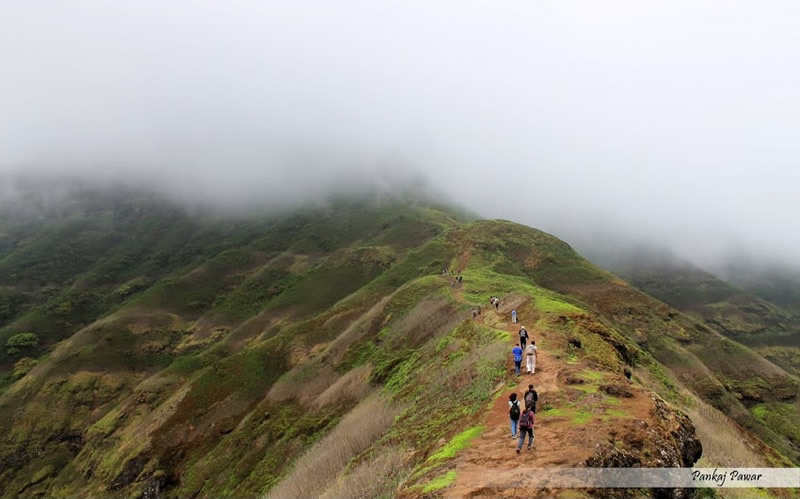 Transport by Non AC High Back Private Vehicle (Pune – Velha – Pune). Light Bedding & Torch with Cell (Compulsory). Bring sufficient LUNCH for Dukes Trek, Nothing is available on Dukes Nose.